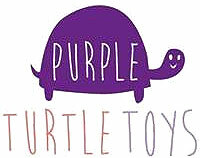 Lime Tree Kids offer the cutest selection of children's toys & games, books and gifts. 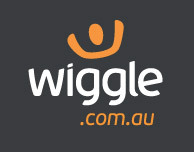 Find a large collection of products to suit a range of age groups all the way from newborn and up. Lime Tree Kids also offer a great selection of eco products perfect for the environmentally conscious shopper. 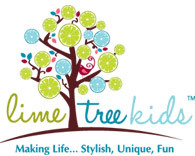 Lime Tree Kids Subscribe and receive 10% off your first order. Lime Tree Kids Can't Decide? How about a Gift Voucher! Do you love Lime Tree Kids?